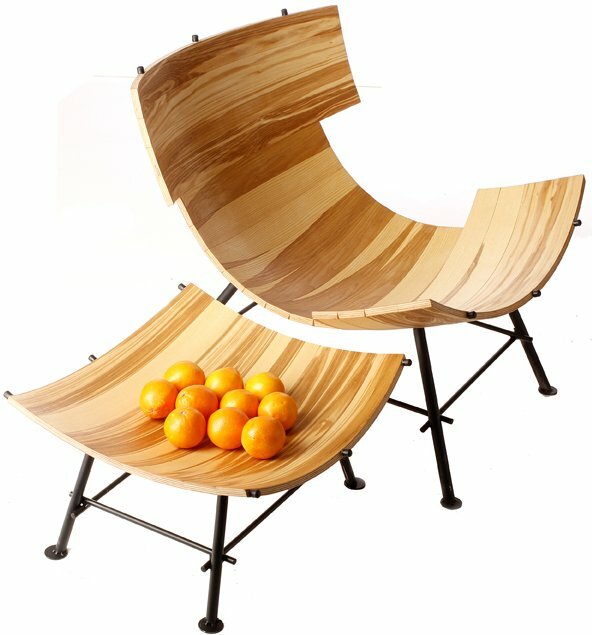 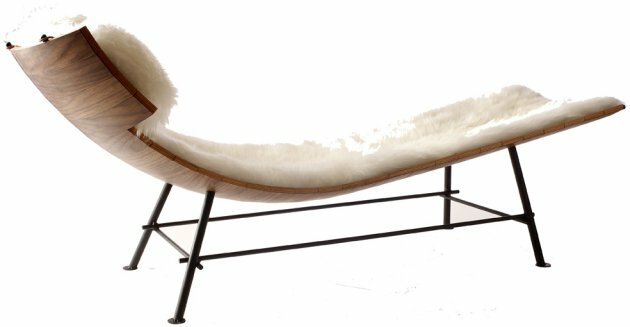 Danish designers Oluf Lund and Eva Paarmann have created some new seating called Zeeen. 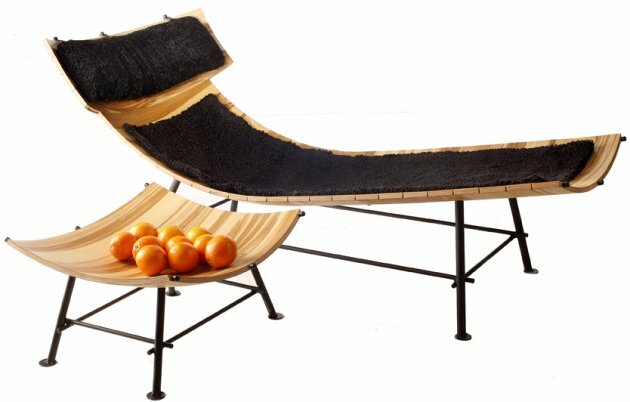 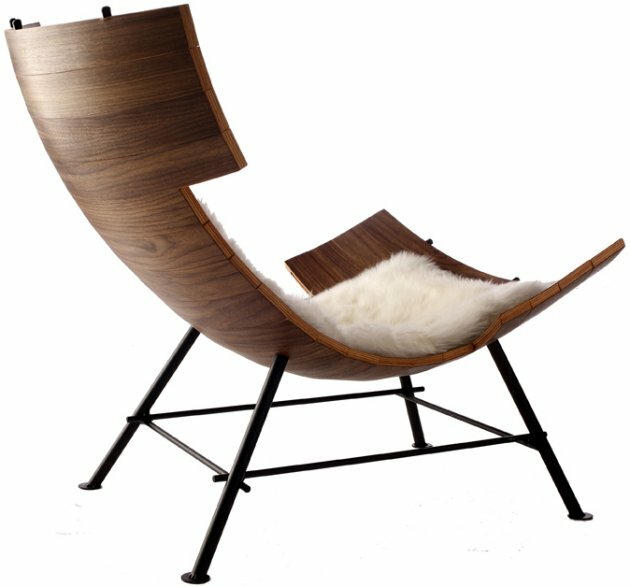 Zeeen is made of molded beech wood with either a walnut or olive ash veneer on top. 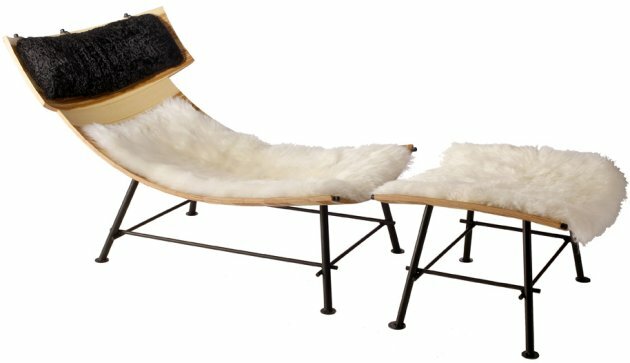 Not only did Oluf and Eva design Zeeen, but they also manufacture the furniture themselves, and market it through their company lop-furniture. 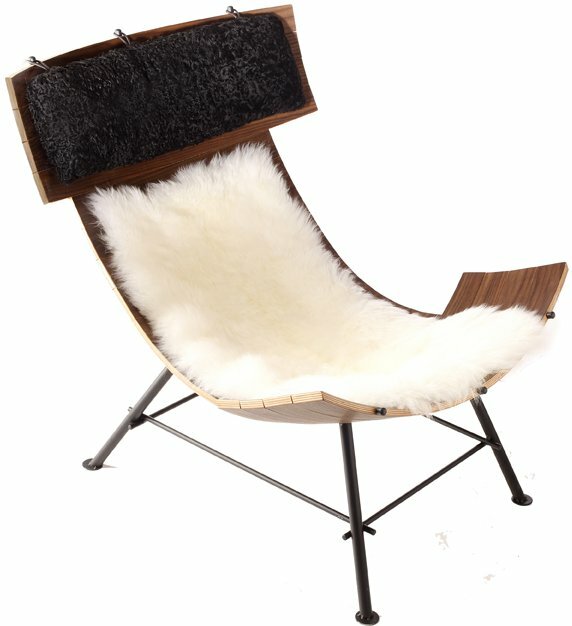 Visit the Lund & Paarmann Design website – here. 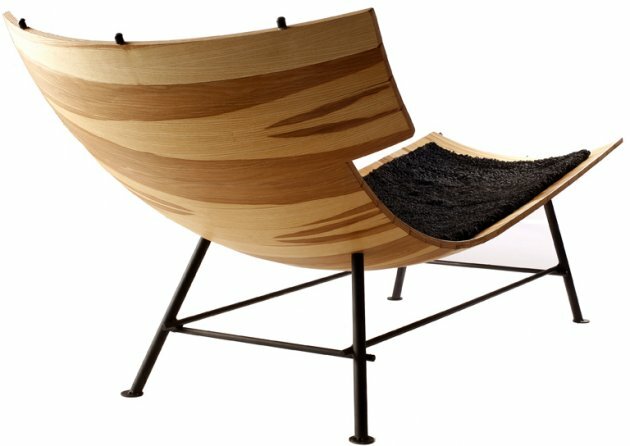 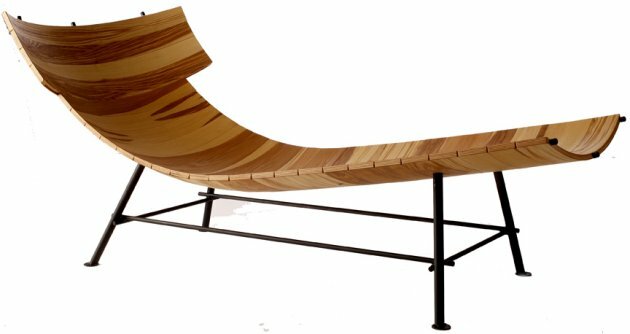 Visit the lop-furniture website – here.